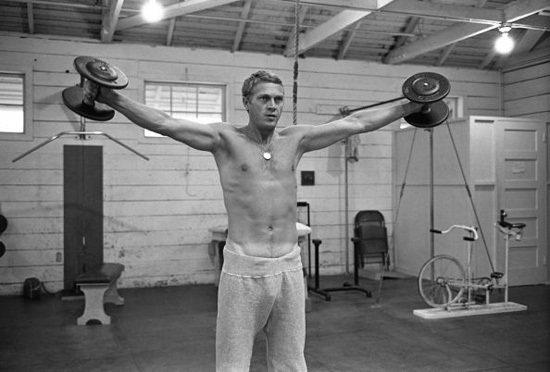 Morning Man Classic: Steve McQueen! 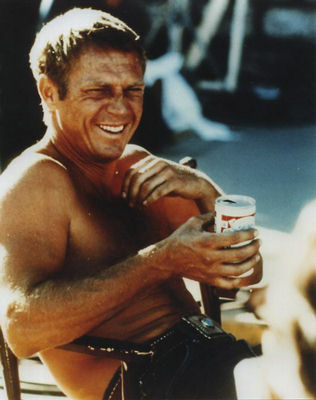 Steve McQueen, the ruggedly handsome star of The Great Escape, The Magnificent Seven, Papillon, The Sand Pebbles, Bullitt, The Getaway, The Thomas Crown Affair and many other films, was born 89 years ago today. 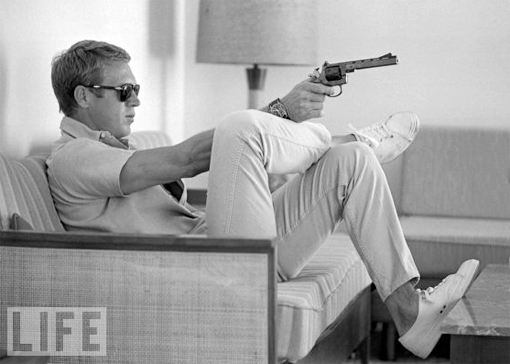 McQueen, in my opinion, was one of a kind and one of the sexiest men to ever grace the big screen. He was just 50 when he died in 1980 after developing several large abdominal tumors. 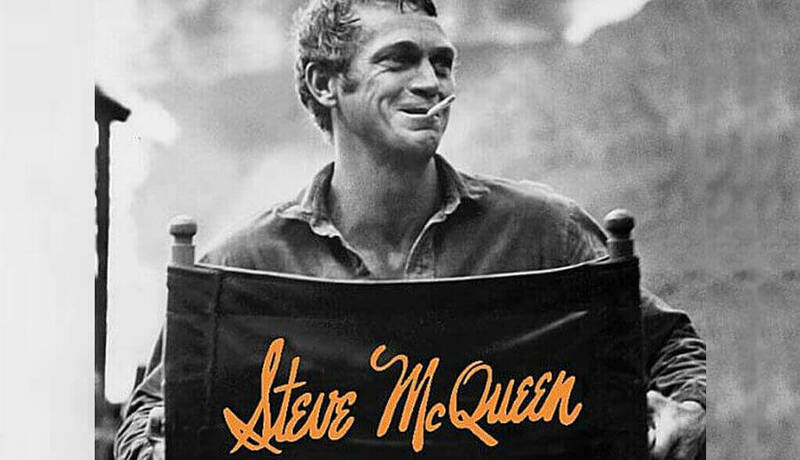 Thank God for the Turner Classic Movies Film Festival which is where in recent years I’ve seen so many McQueen films on the big screen.